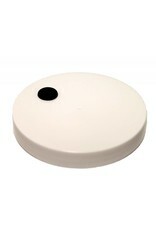 Lid comes drilled with grommet installed. 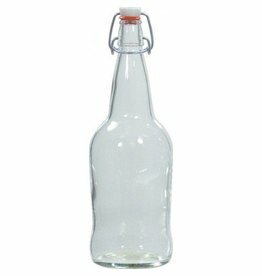 Fits one gallon wide mouth glass jugs. 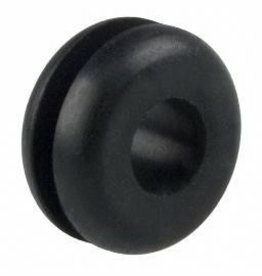 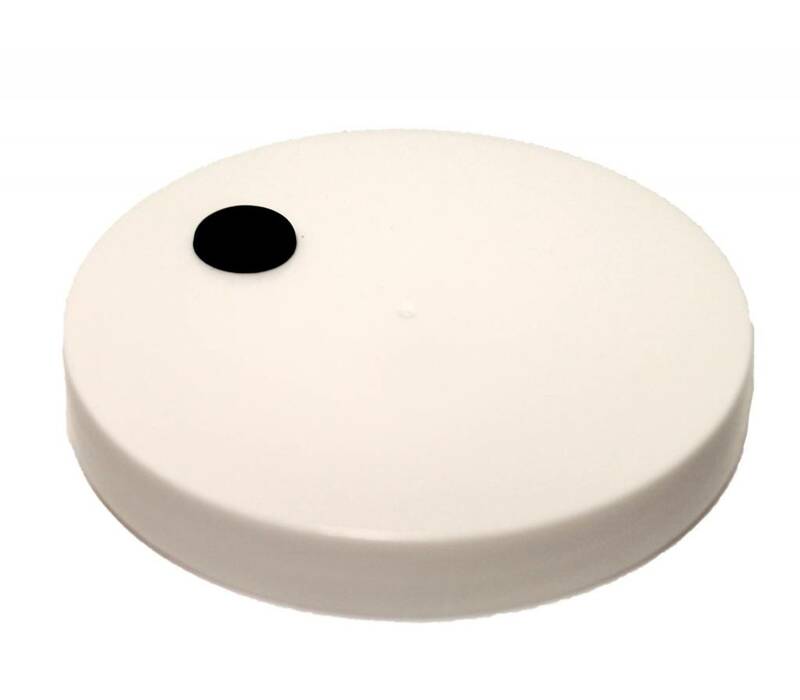 Replacement black rubber grommet for 2, 6.5 and 7.9 gallon bucket lids. 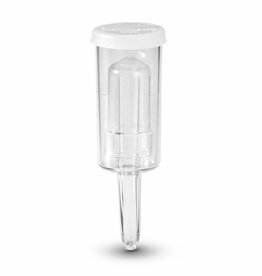 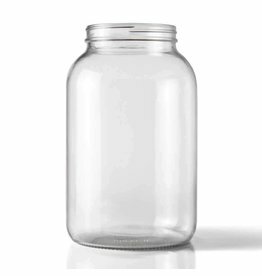 Wide mouth one gallon glass jar with a 3" opening. 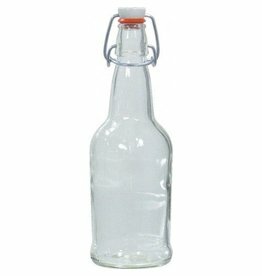 Used often in the Kombucha making arena.